Cyril is the only squirrel in Lake Park, and he’s very lonely. Until one day he meets Pat – Pat the bug, grey… other squirrel. Cyril is so pleased he’s made a friend. But everyone is adamant that Cyril and Pat simply cannot be friends, and they soon reveal why. Pat, as the reader has known all along, is actually a RAT! But Cyril’s life turns out to be a lot duller and quite a bit scarier without Pat by his side, and in the end, the two friends learn that some things are important than being the same or listening to others. Can Cyril and Pat overcome the fear of unacceptance and prejudices? 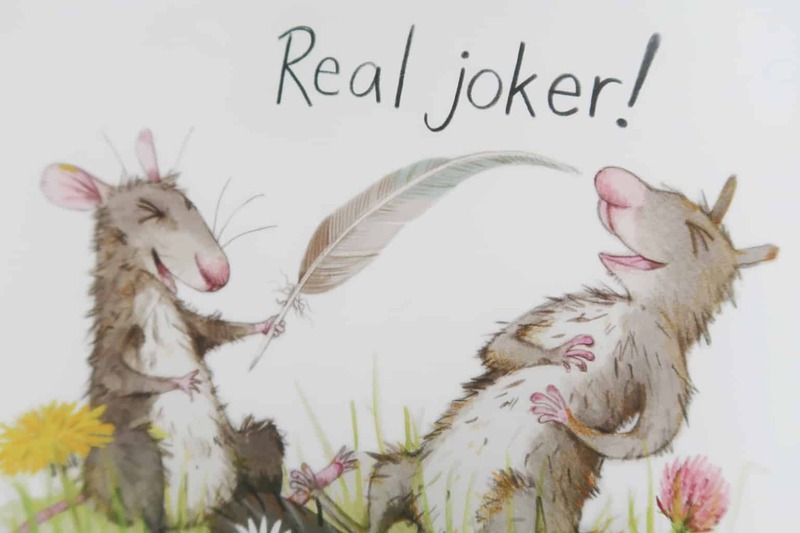 A beautifully illustrated picture story book that showcases the importance of friendship. From how lonely it can be without a friend, the fun that they can have together. To the differences between them, especially when everyone is saying that you can’t be friends. As a new school year approaches, it can be overwhelming for children to form friendships. This book helps them relate to the qualities that friends offer. Be prepared to have your hearts melted by the touching duo and learn that friendship is truly worth fighting for in this funny yet tender story. Cyril and Pat // Where Can I buy a copy? Cyril and Pat is currently only available in hardback edition, available to buy from Amazon and all other good book retailers. 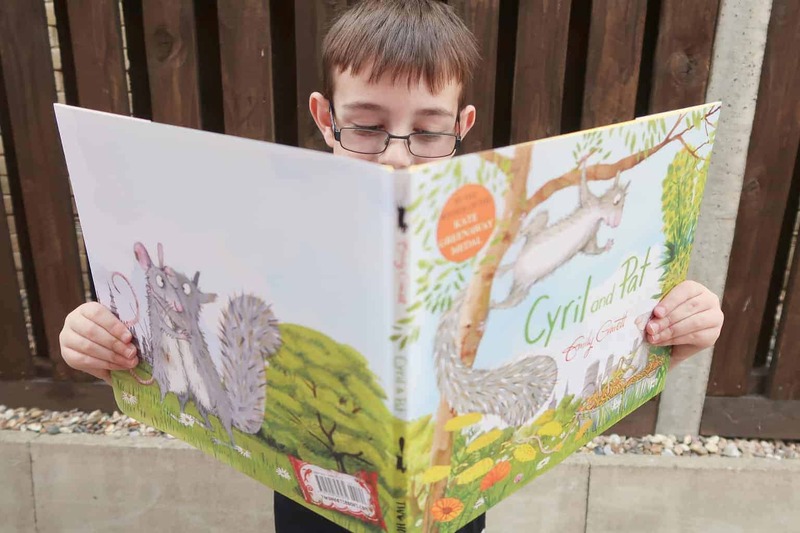 Boo Roo and Tigger Too are lucky enough to have one copy of Cyril and Pat to giveaway to showcase how important friendship is to your little ones.